Oculus VR is behind the renewed interest in mainstream consumer VR. Its successful 2012 Kickstarter campaign sparked the interest and imagination of many. 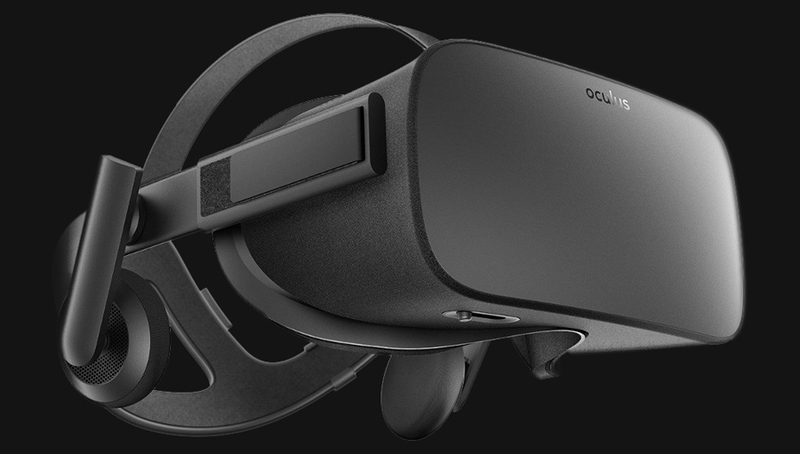 The Oculus Rift is their first consumer VR headset for the PC platform. The Rift is one of the best options for experiencing high-quality VR content. The headset’s ergonomics are excellent, enabling long session usage. The Rift comes with excellent built-in headphones that make it feel very complete. The design and ergonomics set the Rift apart. The headset feels light, comfortable, and the build quality is excellent. 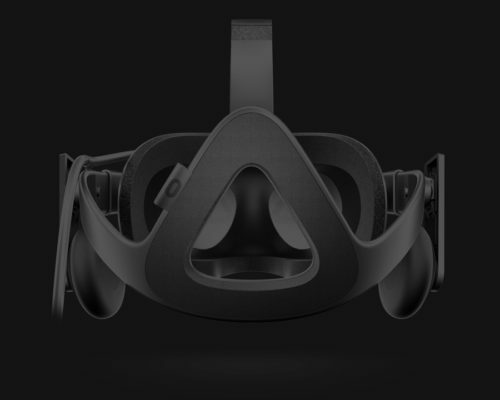 It’s ideal for medium to long duration VR experiences. Another big differentiator are the Rift’s motion controllers; Oculus Touch, coming out at the end of 2016. Its rings around the front lets the Rift’s cameras track them from multiple angles. The controllers are designed to fit the contours of your closed hand. There are two triggers, one under your forefinger and the other against the meat of your palm, and an analogue stick for your thumb. It’s important to note that unlike with the Vive, Oculus Touch is sold separately. The Rift comes with an Xbox One gamepad. Oculus Touch is sold separately. If you lift your thumb, for example, your avatar will raise theirs as well. 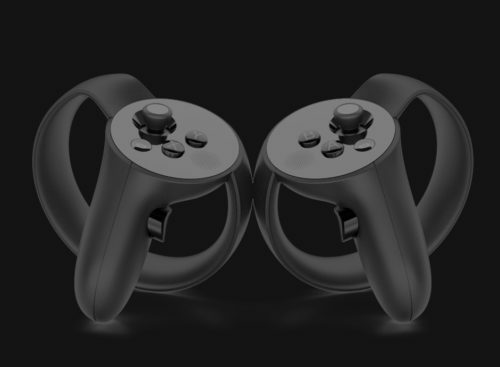 The intriguing, invisible feature of Oculus Touch is a pair of touch sensors on one trigger and the analogue stick. They are not necessarily controls, but they let the controller reflect your finger position — if you lift your thumb, for example, your avatar will raise theirs as well. And while Touch doesn’t give you the Vive’s trackpads, it does sports a wide array of buttons, offering great tactile feedback. Moreover, they consequently feel less like remote controls and more like an extension of your hands. The Rift ships with a tracking camera and Touch ships with another one. 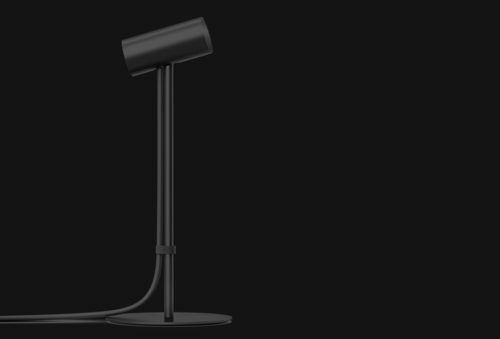 For occlusion free room-scale VR experiences, however, Oculus recommends a 3-camera set-up (third camera sold separately). But it’s not specifically designed for it.